Susan Smith, yoga teacher, spiritual guide and author of “The Power of Yoga” is a dedicated yoga practitioner. 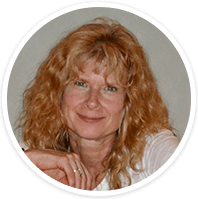 With over 30 years of education and experience in health, wellness, yoga, mindfulness and spiritual awakening she developed teacher training and immersion programs founded through her multi-disciplinary studies. Susan founded One-Yoga, a holistic health and wellness institute dedicated to improving the quality of life by sharing the deep personal work and practical approach of yogic principles and practice. 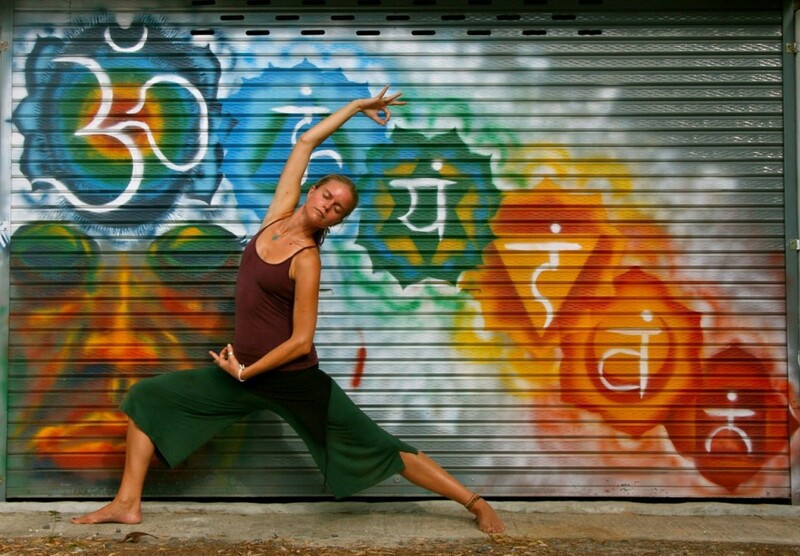 Her approach to yoga is founded in the Eight-Limbed Path of Yoga and Vedanta philosophy. Susan is considered the “teacher of teachers” and shares her vision, passion, and practicality with students worldwide. She has had the privilege of studying with many knowledgeable teachers; she honors each one and their contributions to her teaching. Susan holds a MSM in Health Care, MYI & ERYT in Yoga Instruction, and MRT in Usui Reiki. Therapeutic somatic work for freeing blocked energy stored in the body. A deeper understanding of the chakras and therapeutic methods for handling trauma and frozen energy. Trauma however great or small is a distressing experience that becomes stored in the physical body and blocks energy flow through the subtle body – the chakras. This blocked energy causes difficulties in perception, critical thinking, emotional responses, behavior, health and wellness. It prevents one from living a full, joyful and purposeful life. This small group training will enhance your knowledge and skill set in handling and releasing trauma in a deep, safe and profound way providing lasting relief with new facilitated pathways. A memorable experience of light, love and renewed energy. This training takes place at the Yoga Barn, a community based wellness center in the tranquil Kennett Square – Unionville area of Pennsylvania. Address: 313 Upland Rd., Kennett Square, PA 19348. Click below to enroll now through MINDBODY Online. Come learn, play, grow and find Your Highest Self! -Recommended / Referenced Text: “Eastern Body, Western Mind” by Anodea Judith. Please note that this text is not required but may be found helpful. 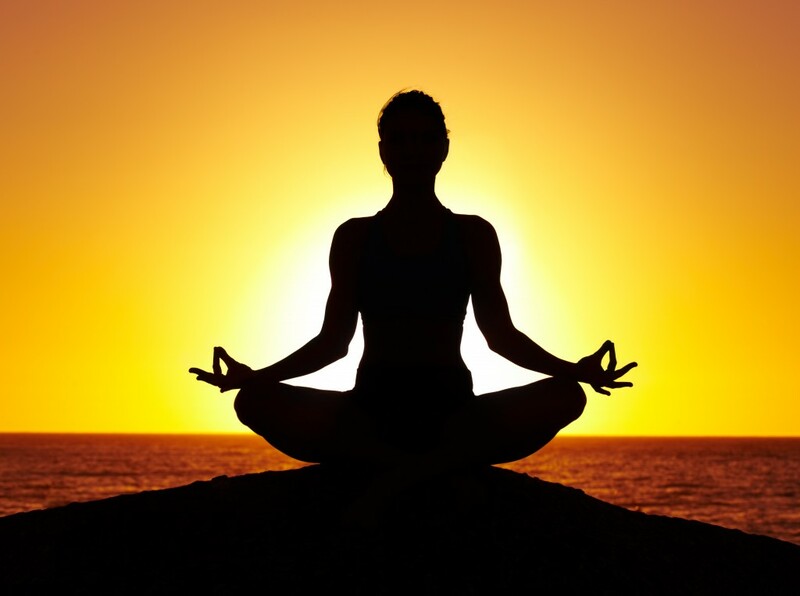 One-Yoga is a spirit-centered holistic institute - a yoga school. We are dedicated to improving the quality of life for all individuals by sharing the gifts of yoga, Ayurveda and integrative functional health with our communities and the world. Yoga is about finding your personal path and purpose. It's a journey that uncovers your authentic truths to live a life fully present. Through daily practice and spiritual consciousness, you peel back the layers of fear, stress and conditioned habit patterns to find clarity, become aware, and revive your life. A life where you move beyond limited thinking to live in your highest truth, to discover your best self. It's time to start your personal path to mindfulness and become captivated with your life.